One of the best set of headphones you can buy for less than £150. Solid, well-priced wireless headphones – although the mid-tone could be better. The same sound quality and comfort we loved in the original MSR7, but the ANC could be better. An audiophile-grade headset that requires some serious financial investment. The Audio-Technica SonicFuel ATH-AR3BT are some of the best headphones under £100. Feature-packed earphones for those wiling to make a slight sound trade-off for extra tech. A great pair for people who want a touch of luxury in their indoors headphones. Not perfect, but these earphones set a new standard for high-quality bass. 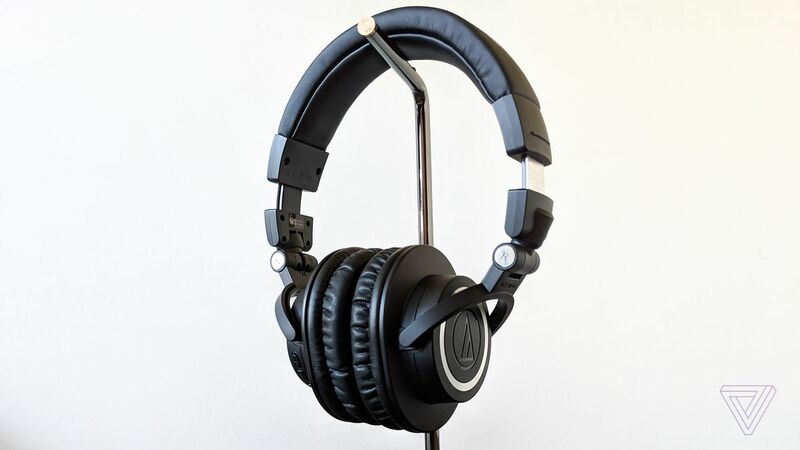 alaTest.co.uk helps you find the best Audio Technica Headphones & Headsets with the help of expert reviews, user reviews, price comparisons, and more. Audio-technica manufactures headphones in most categories in mid-to-high price ranges.